Mr. James Donald Franklin age 83, of Hendersonville, TN, passed away on Tuesday, May 1, 2018. Mr. Franklin was born in Portland, TN, on April 8, 1935, the son of the late Noah Garret Franklin and Gertrude Cooper Franklin. He served in the United States Navy and retired as an Air Traffic Controller after thirty years of service. Mr. Franklin was a member of Madison Church of Christ. He enjoyed playing tennis, golf, collecting model airplanes, and giving to charities especially for children. 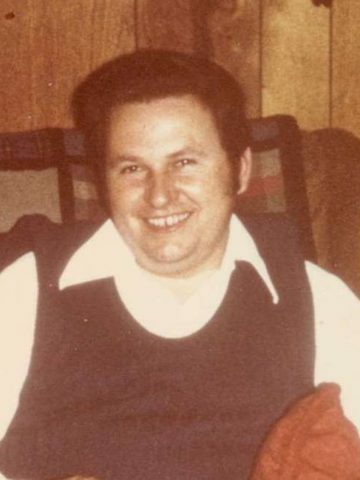 Survivors include his wife, June Perry Franklin to whom he was married on April 5, 1955; a son, Eric (Sarah) Franklin; two grandchildren, Erika (Jacob) Franklin and Griffin Franklin; a great-granddaughter, Haven Anderson; and a sister, Debbie (Don) Anderson. A Celebration of Life will be held Thursday, May 3, 2018, at 2:00 P.M., Hendersonville Funeral Home. Interment will follow at Hendersonville Memory Gardens with military honors. Gathering of Family & Friends will be held Thursday from 11:00 A.M. until the funeral hour at Hendersonville Funeral Home. Love and prayers to the family. Love you Uncle Donald! Our Thoughts and Prayers are with the family. Mrs. Franklin we are here for you!! What about his grandson James Perry Franklin?